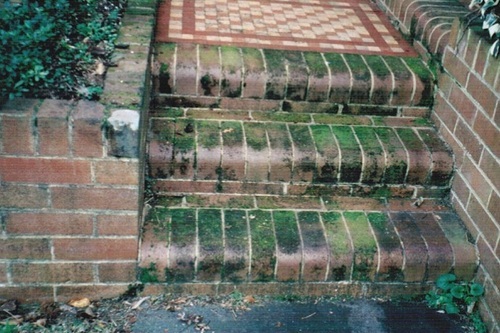 Our timber deck cleaning sealing/ re oiling services based in Sydney south servicing Sutherland Shire Georges River and Sydney Inner West, we will revive your timberdeck to look new again, untreated timber decks will allow water to weaken timber causing rot and eventual replacement which is expensive process as to the alternative to clean & seal timber decking, railing and stairs every few years. 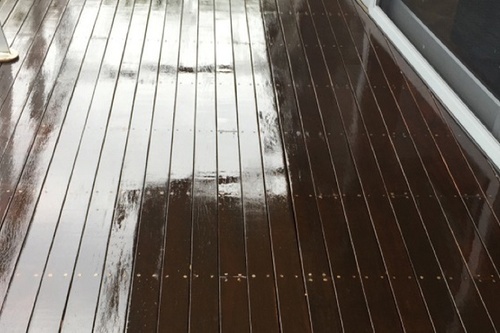 Clear sealers are the supreme choice to enhance natural timbers beauty. 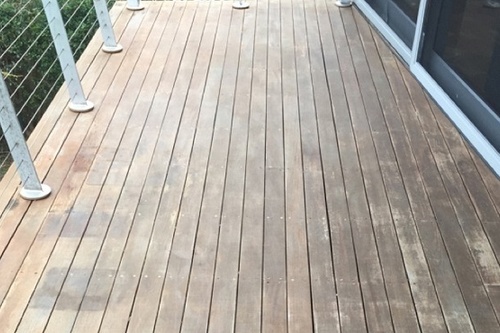 Our timber deck clean & prep for oiling can involve filling nail holes and minor cracks, sanding rough timber, removing paint, treating timber for rot, adding treads to stairs to prevent slip hazards each job has various methods how we best treat the timber deck or timber fences. 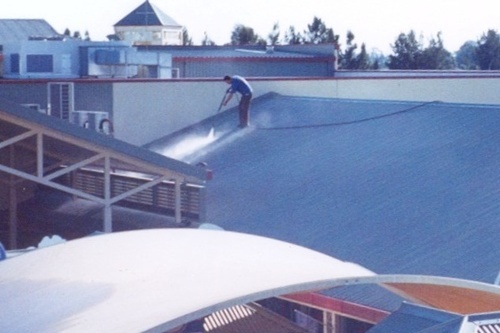 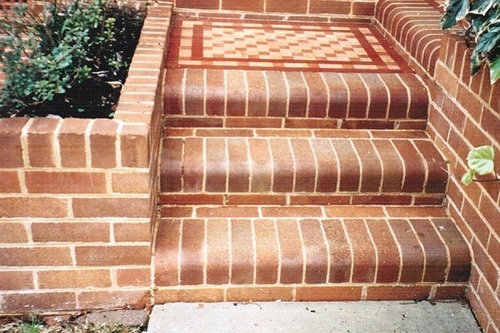 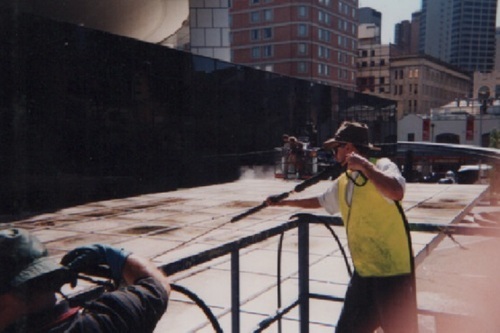 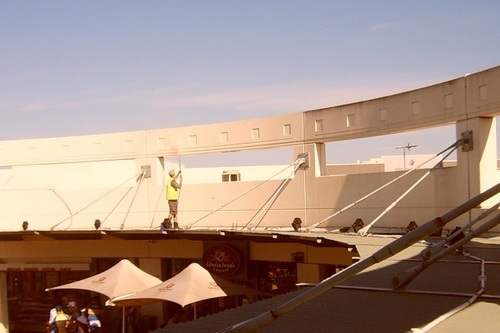 Timberdeck Cleaning & Sealing Services. 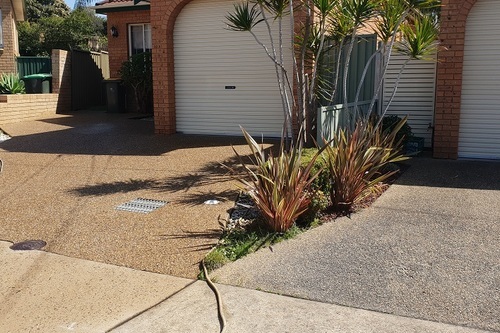 Arrange a free quote Call , SMS me free from this page or simply email me.